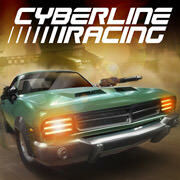 * Cyberline Racing allows you to purchase virtual items within the game. * 512 MB of ram are required and 1 GB is recommended. • Brand new upgrade system – boost your vehicle stats with materials to stage-up car parts and weapons up to level 100! • Unlock 35 stunning combat cars in 8 different car classes! 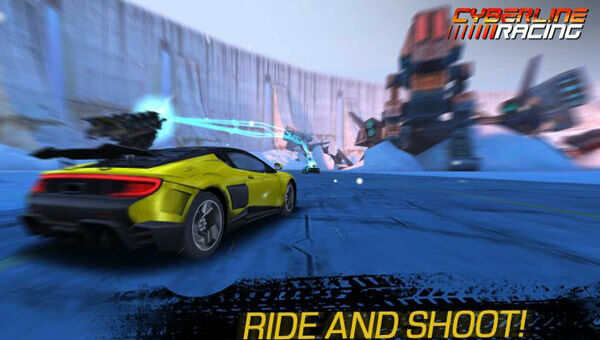 • More than 1000 new single player racing events! 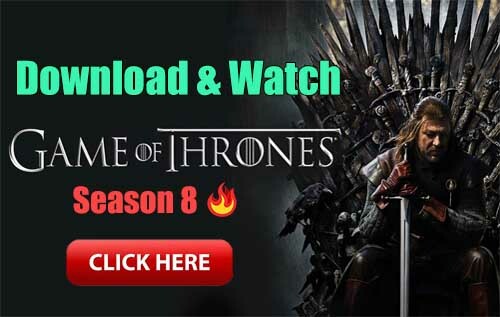 • New multiplayer mode – Online Series! • Cloud save and account login via Google Play or Facebook! • Monthly Chips Card and Exclusive Offer!